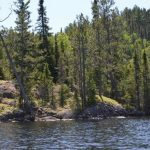 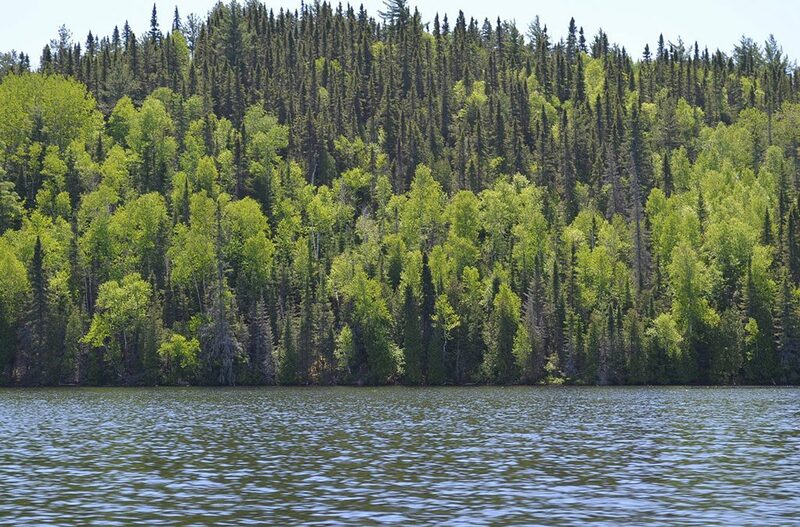 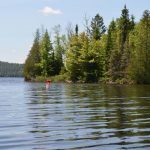 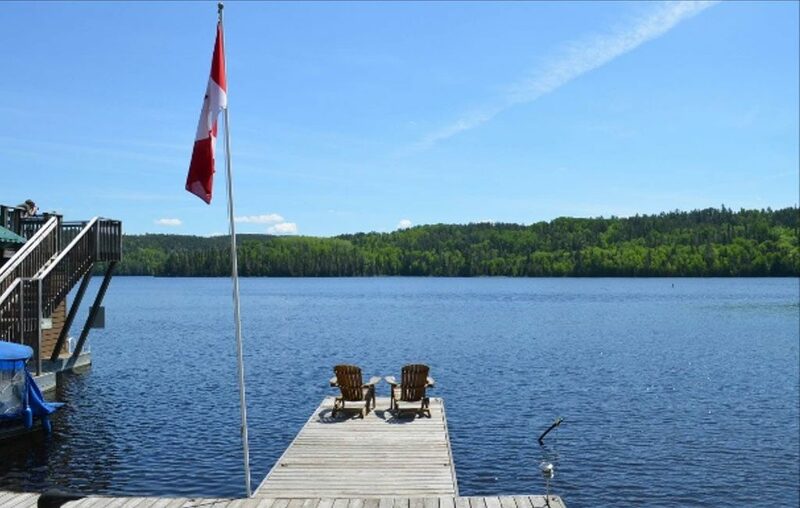 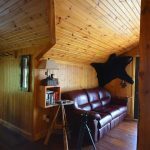 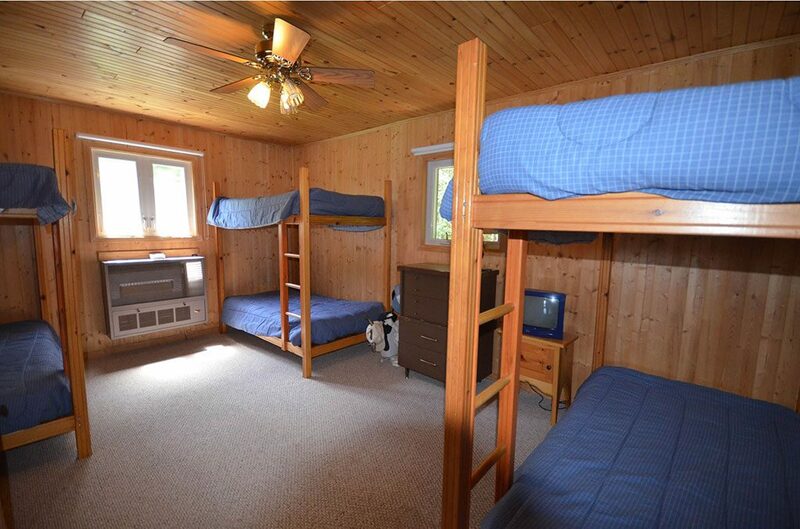 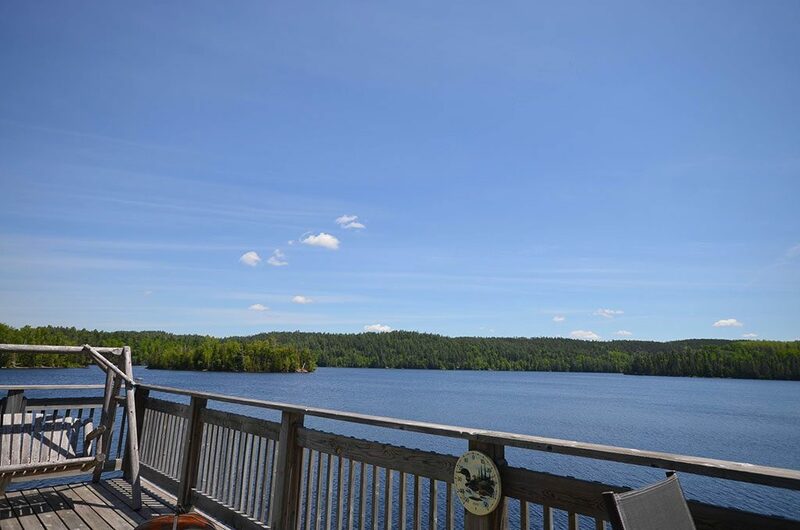 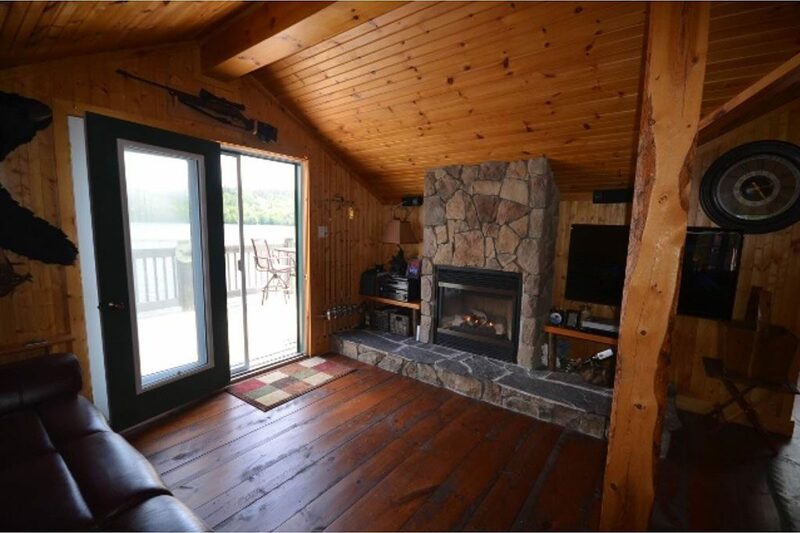 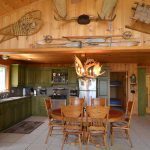 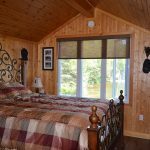 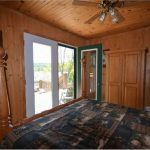 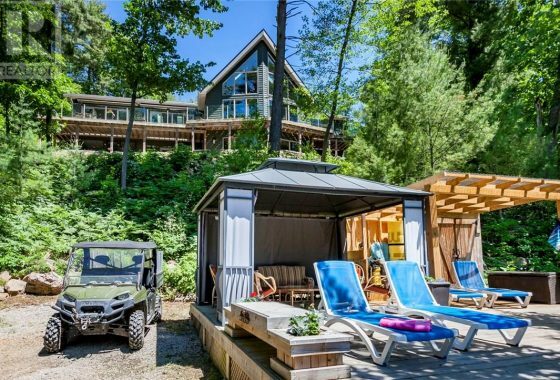 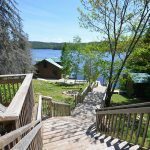 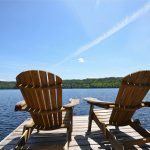 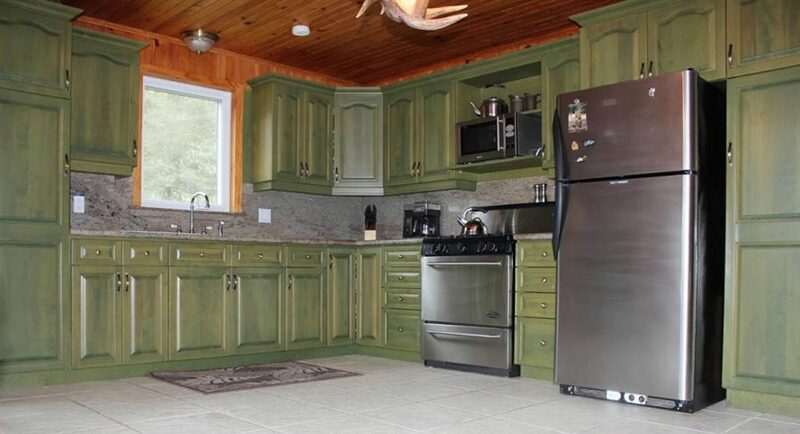 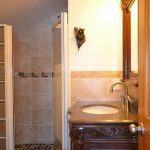 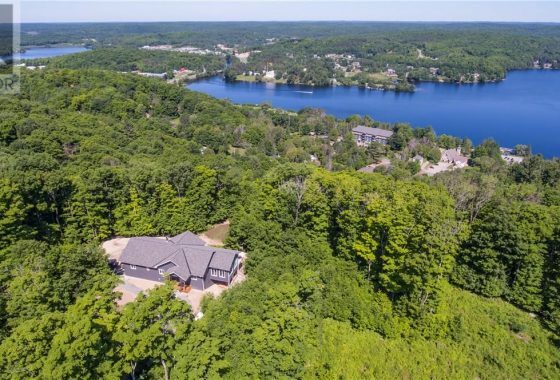 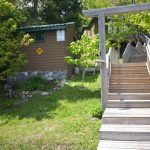 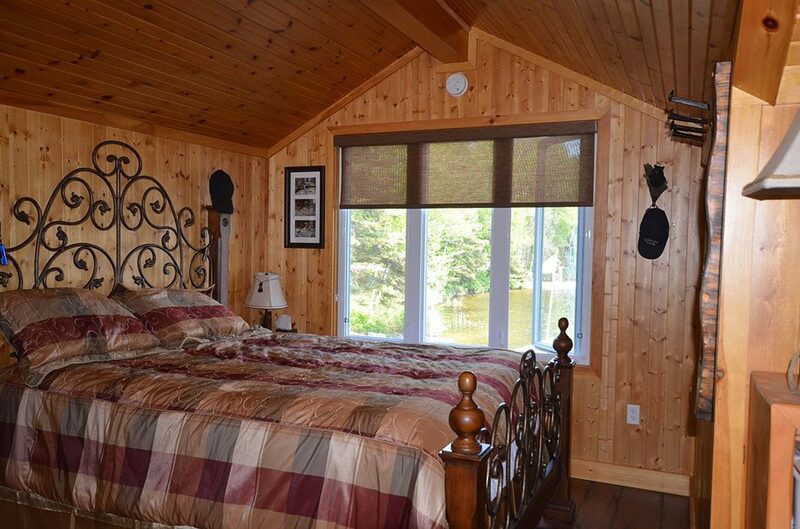 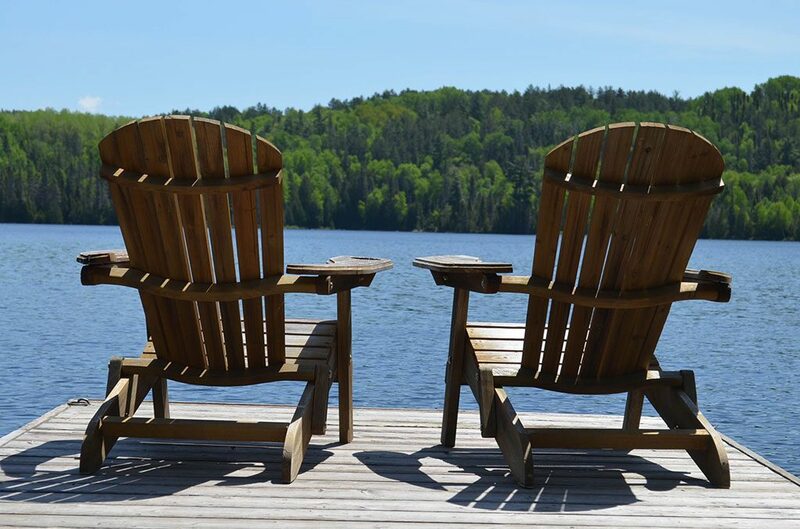 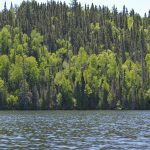 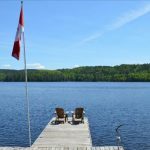 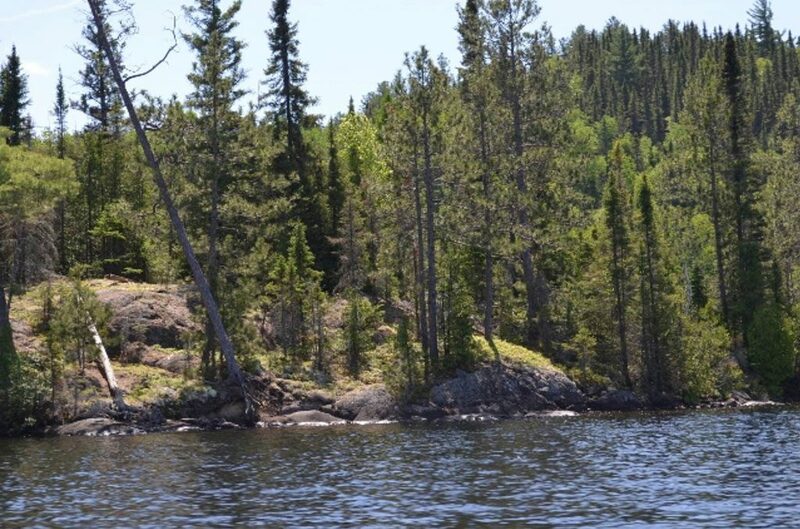 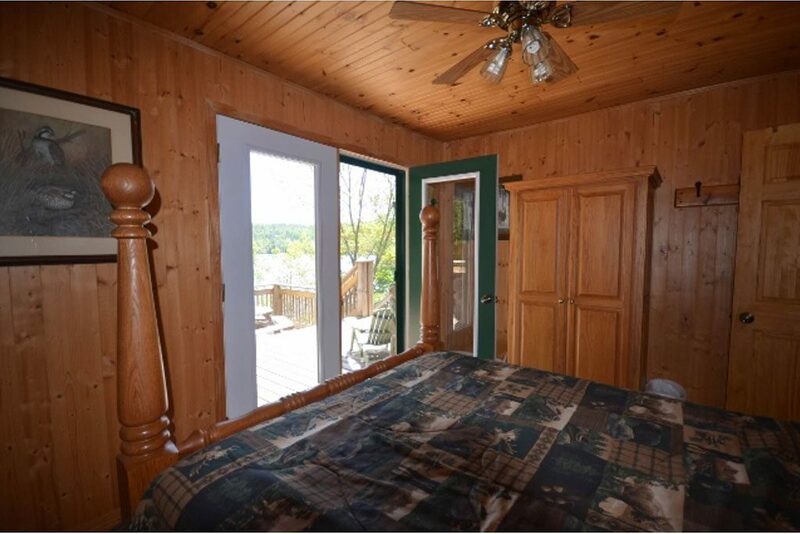 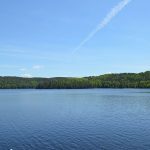 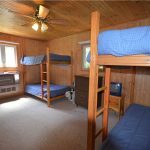 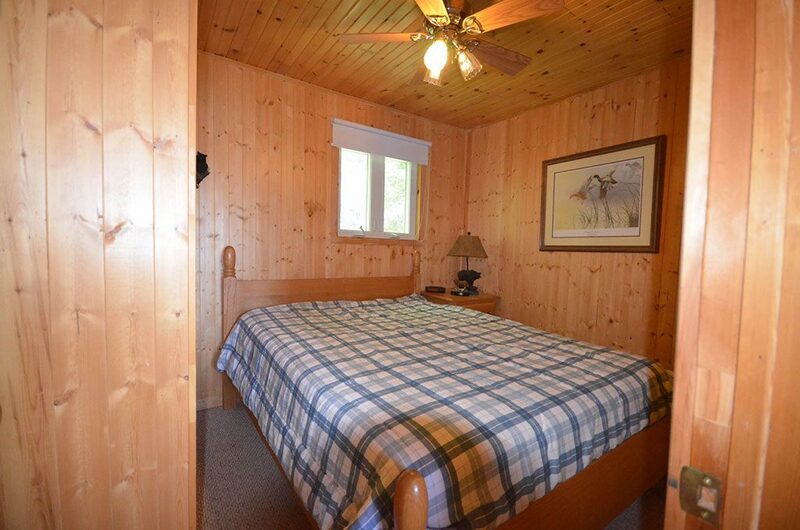 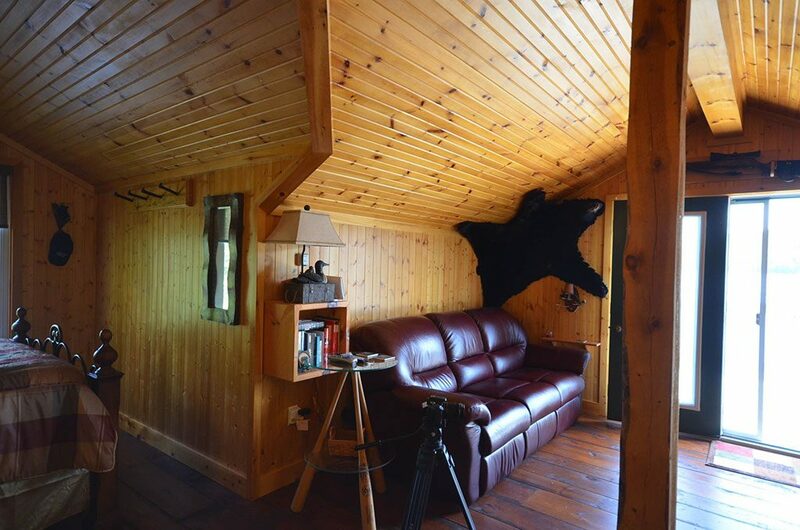 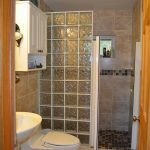 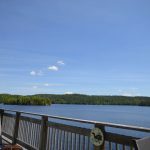 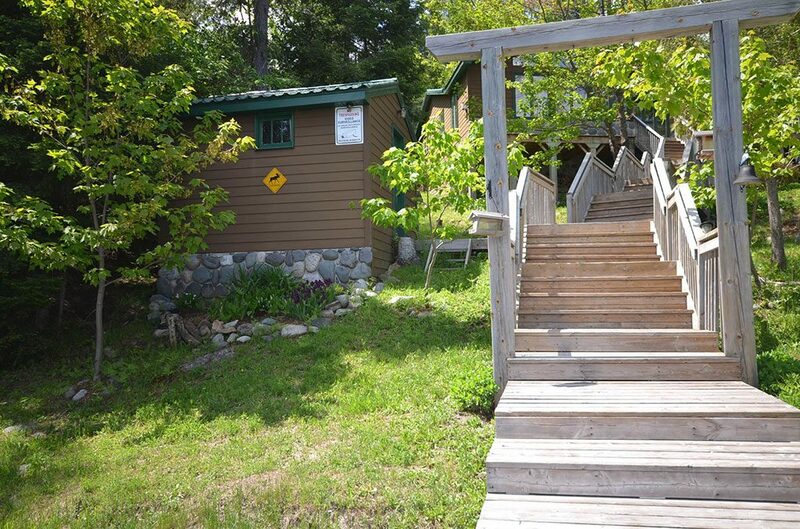 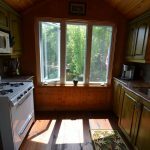 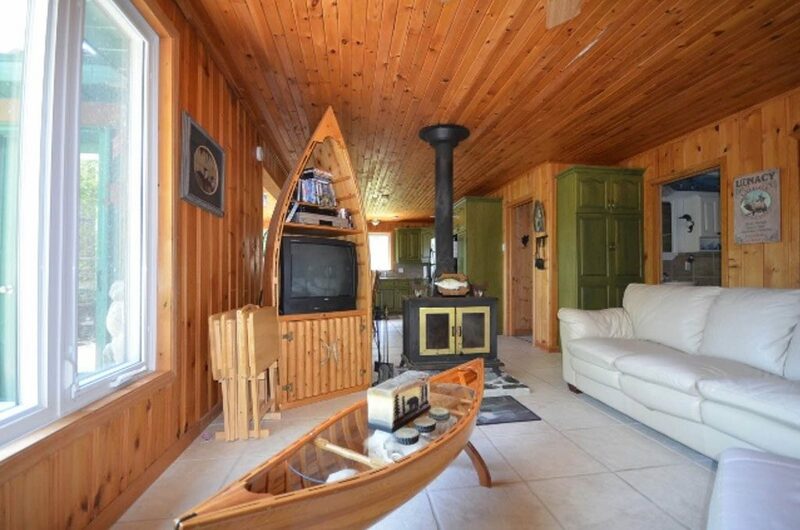 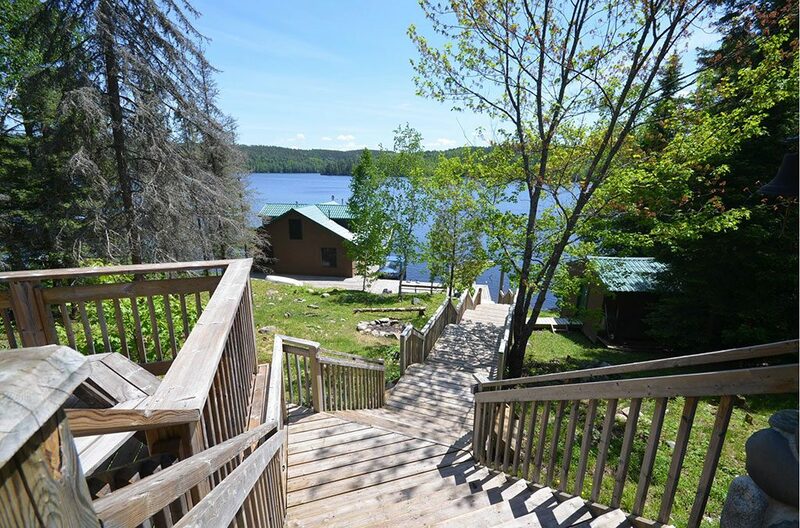 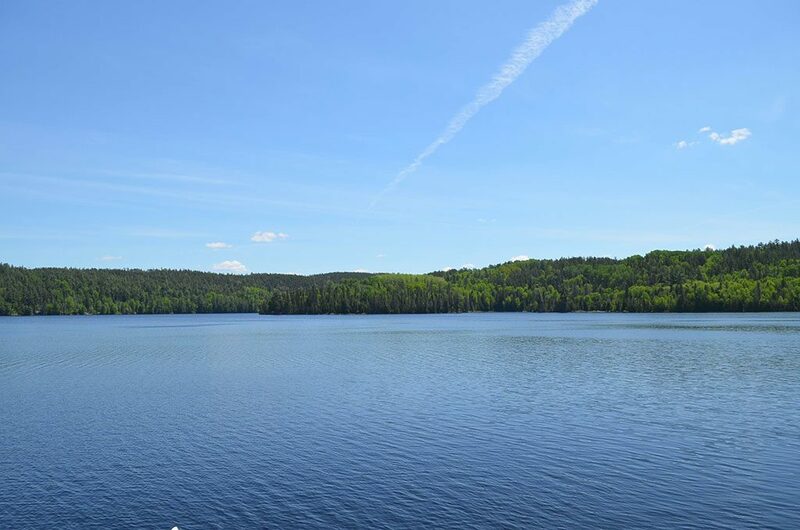 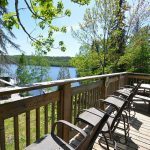 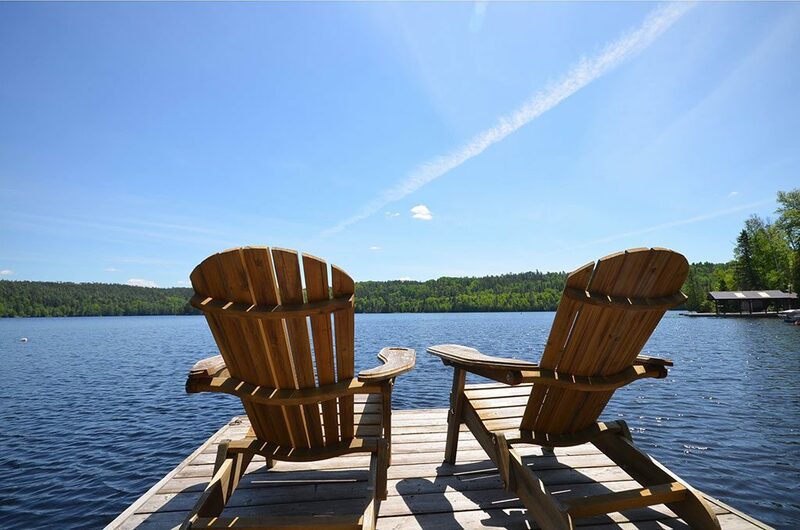 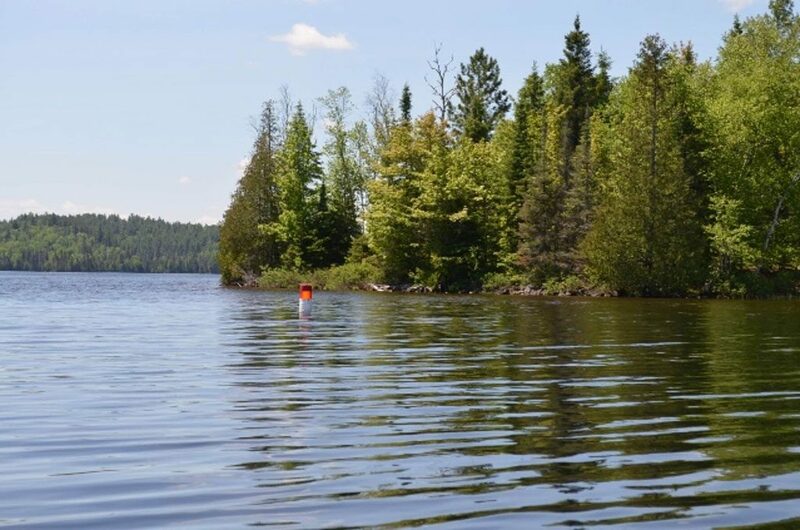 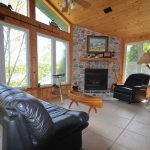 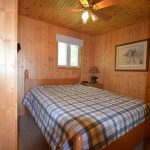 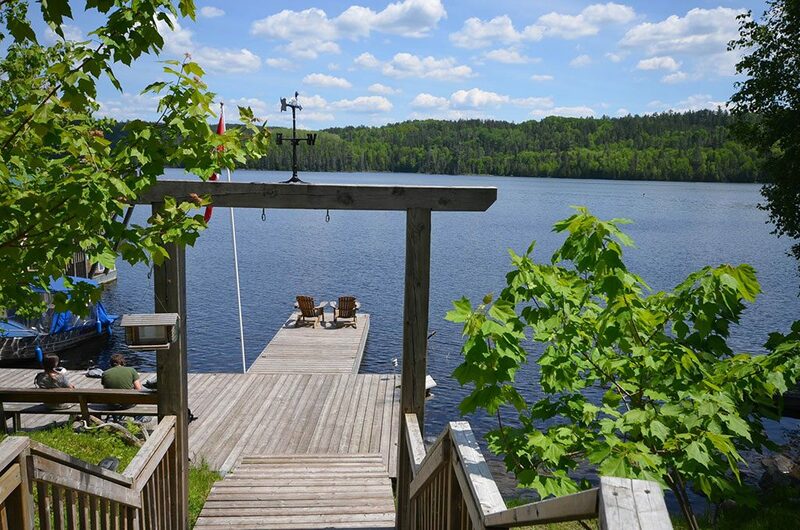 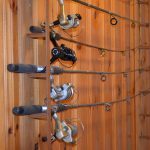 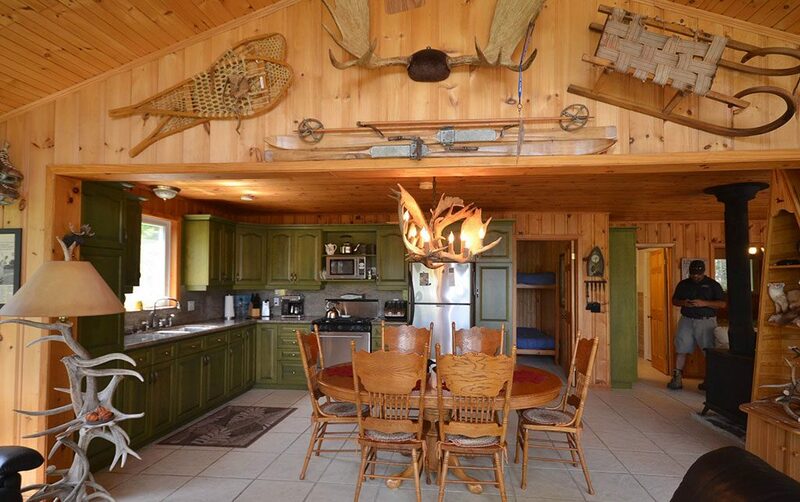 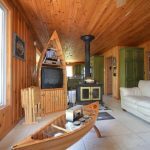 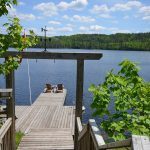 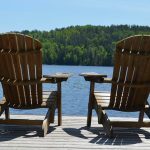 Luxury and True Northern Ontario Cottage comfort enveloped in the largest single exposure of Precambrian Rocks in the world.Welcome to your water access private cottage on 3+acres with acres of crown land behind for the utmost privacy. 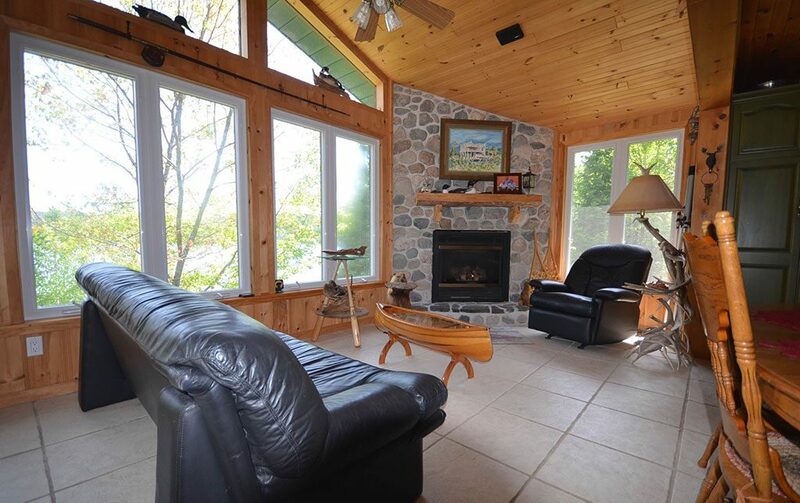 Main cottage boasting phenomenal character with minimal maintenance. 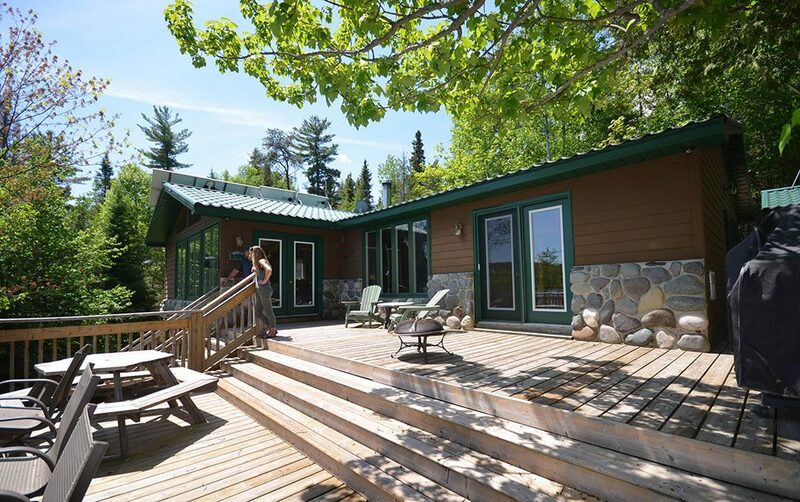 Construction of hardiboard and stone, steel roof with 500 ft. of two tiered decking. 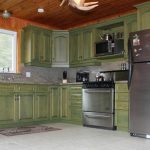 All the bells and whistles of granite counters, stone remote log set fireplace, wood stove, high end appliances and furnishings included. 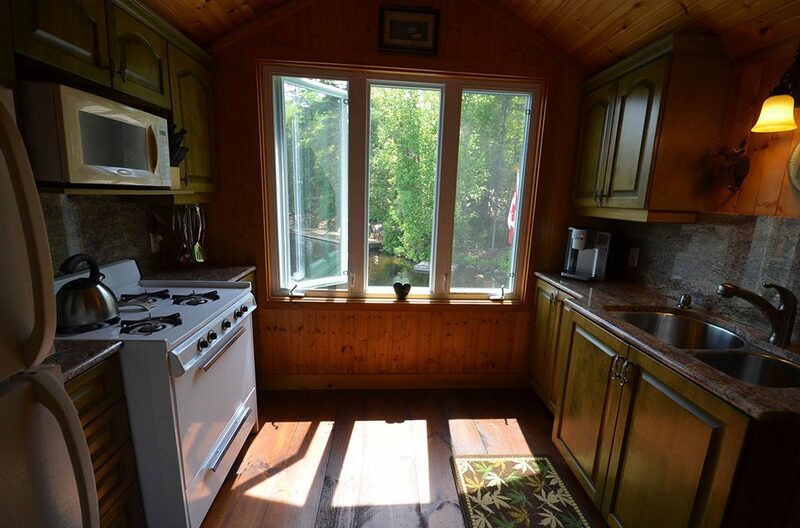 The 1520 sq. 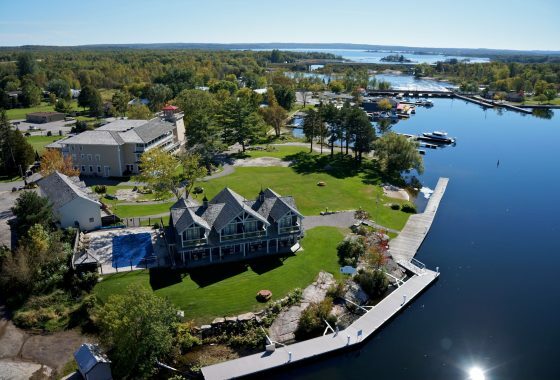 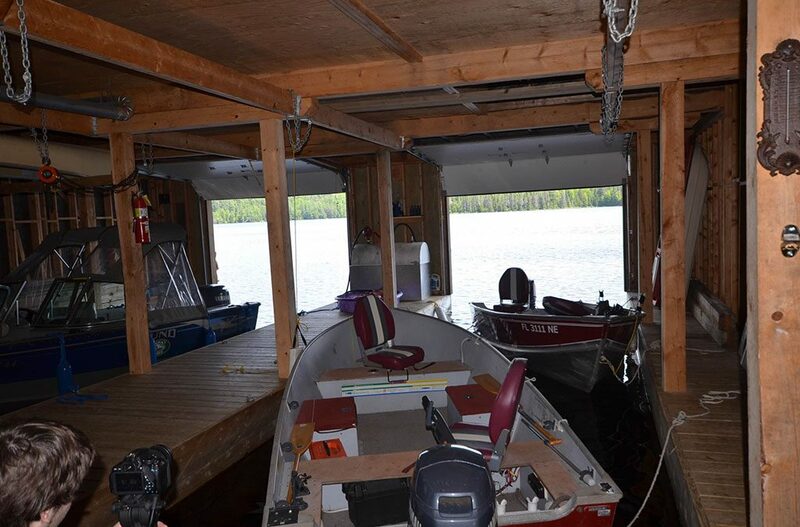 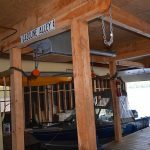 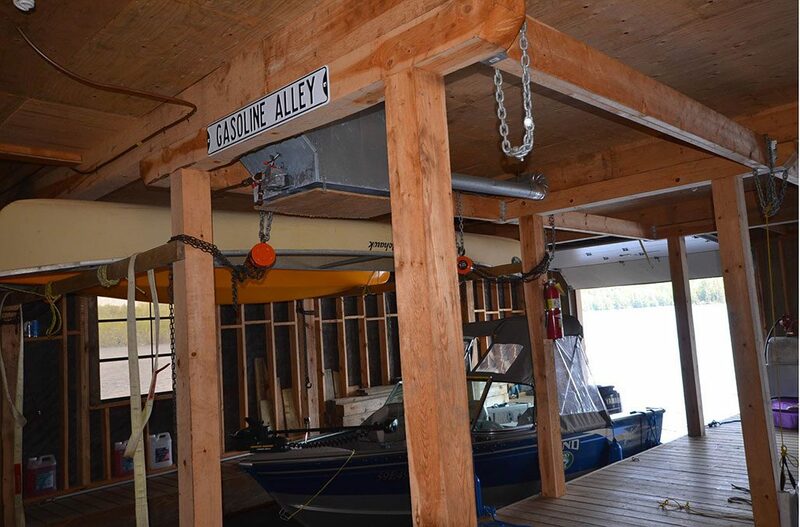 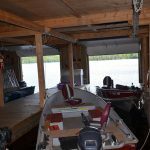 ft. 3 slip boathouse contains charming 800 sq. 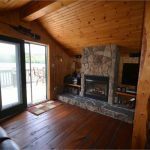 ft. suite above with carlisle antique flooring, stone remote log set fireplace and again with granite counters, high end fixtures. 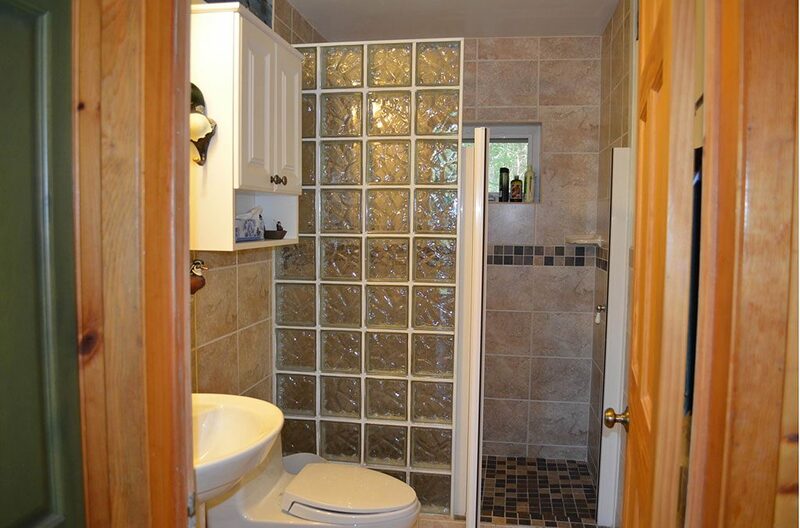 Another 250 sq. 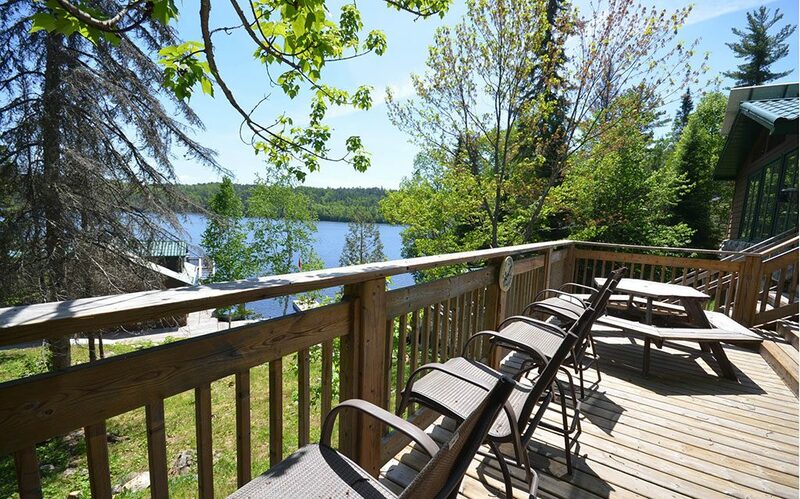 ft. deck overlooking the water. 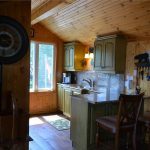 Features include dual water filtration system, in-wall cell, automated electrical system with auto programmed propane back up generator, satellite T.V. 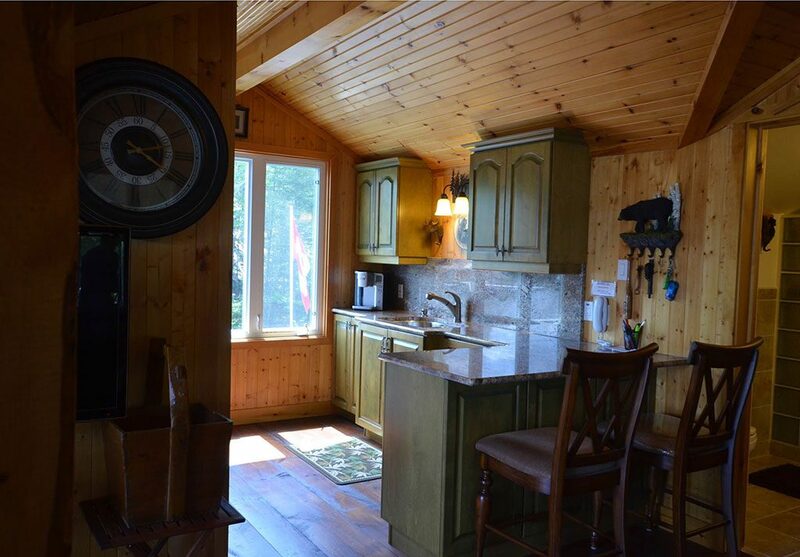 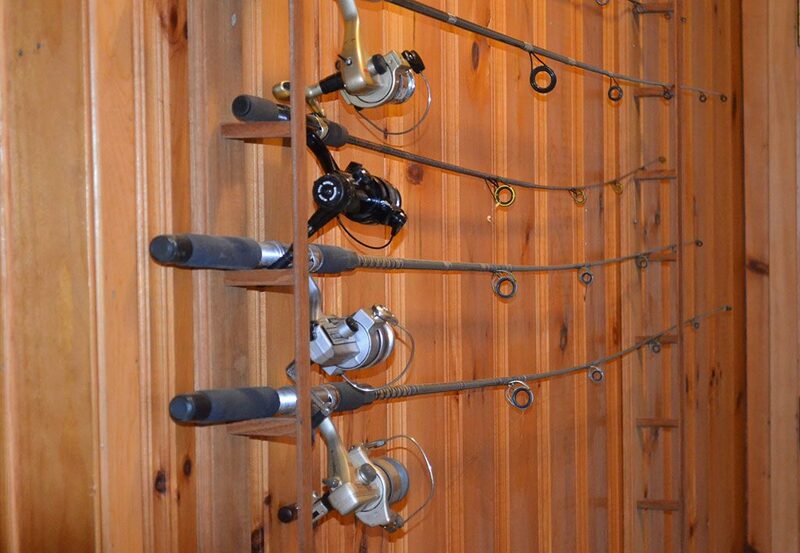 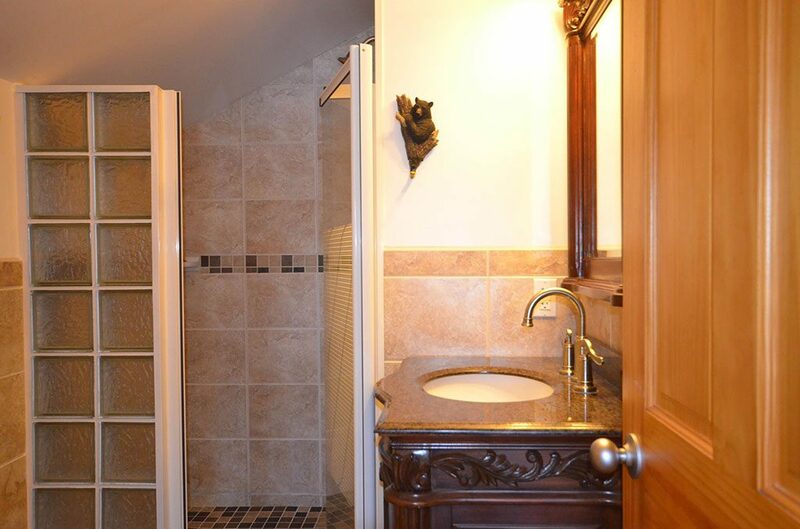 Quality, fine craftsmanship and the owner is a dream builder himself!